Weapon offences vary from possessing a knife to being a prohibited person in possession of a firearm. 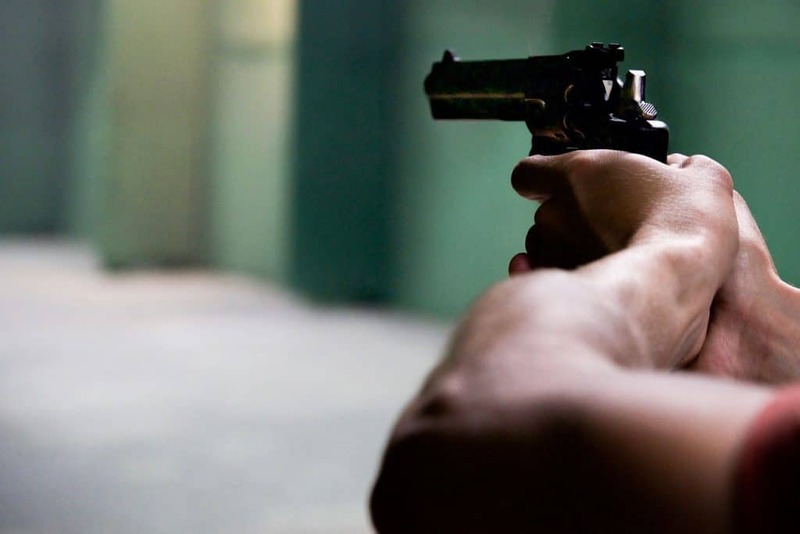 Issues that arise out of weapon offences are whether there was a lawful excuse for possessing the weapon, and how it ended in the accused’s possession. George Sten & Co are experts in criminal law with over 50 years experience. For comprehensive legal advice on weapon offences, visit our Sydney CBD office, or call us on 9261 8640. We are also available 24 hours a day on 0412 423 569. Weapons included on the offences list can be obscure but are still prohibited by the law, such as Chinese throwing irons, crossbows, knuckledusters, thumb cuffs, nunchakus, and kung fu sticks. George Sten & Co lawyers inform you of the consequences of having a weapon offence charge. Weapon offences are very serious, and the law is onerous. Call us now on 9261 8640 or 0412 423 569 to know your rights and how we can protect them.